Nathan Barontini's Blog: Planning on Watching "A.D. the Bible Continues?" 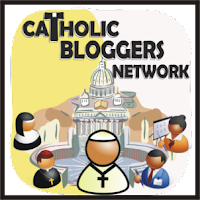 You Won't Want to Miss These Catholic Resources! Planning on Watching "A.D. the Bible Continues?" 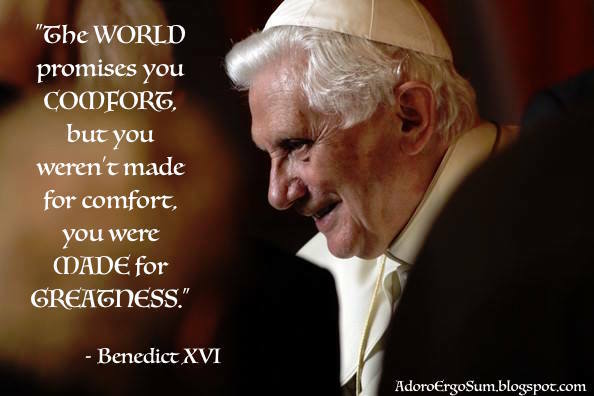 You Won't Want to Miss These Catholic Resources! Then I was sent a couple books by Sophia Press to review with you here on the blog. A.D. 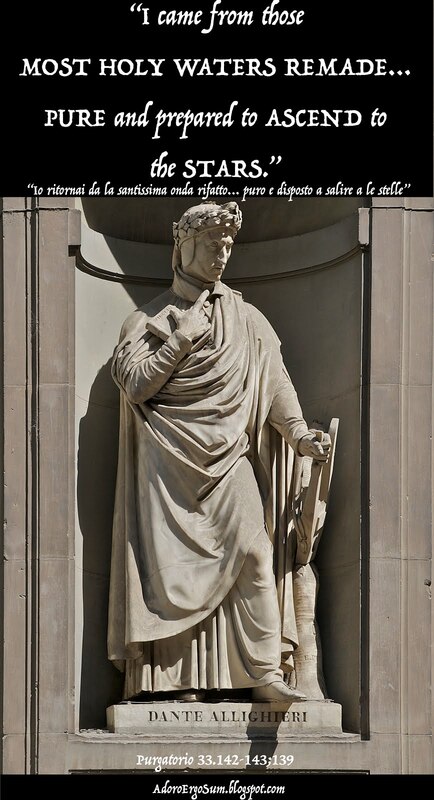 The Bible Continues: Ministers & Martyrs by Mike Aquilina, who's written several books on the Patristic Church, and A.D. 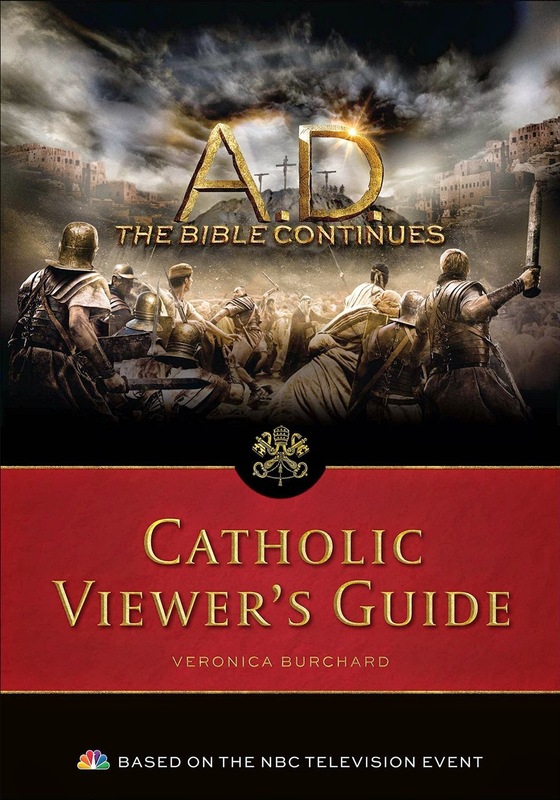 The Bible Continues: The Catholic Viewer's Guide by Veronica Burchard. 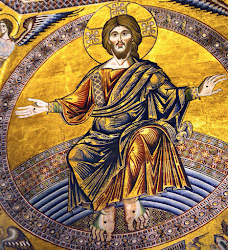 As these resources are an invaluable companion for any Catholic (or indeed any Christian) watching the series without a first-hand knowledge of Patristics, I thought looking a little at each of them here might be worth the time. Based on the epic NBC television event, A.D. The Bible Continues: Ministers and Martyrs offers an unflinching look at the lives and sacrifices of those first Christians who were given the task of spreading the Gospel to the ends of the earth.Relying on the ancient documents, as well as latest archaeological findings and scientific research, acclaimed author Mike Aquilina takes you on a journey through the Apostolic Age, bringing to life the ancient streets and crowded marketplaces through which Mary and the Apostles journeyed as they built a Church that lasts even to our day.You'll also discover the beliefs of the early Christians, what they taught about the Eucharist and the Divinity of Christ, how their Church services resembles today's Mass, and how Rome became the spiritual center for Christianity.Read these pages, and you'll come to see that despite the best efforts of their enemies, the blood of the Apostles did not snuff out the Faith but brought forth great saints whose holy deeds and brave examples gave the besieged Church a vigor that lasts even to today.A.D. The Bible Continues: Ministers and Martyrs will give you confidence that the Church is indeed Christ acting in the world, and that no matter how ruthless her opponents, she will endure to the end of time. Anyone familiar with Mike Aquilina's writing, especially his books on the Patristic period (e.g. The Fathers of the Church or The Mass of the Early Christians ) needs no further reason to purchase this book. Aquilina knows the early Church. 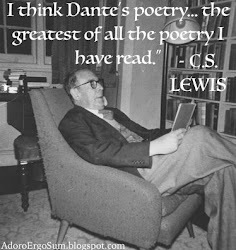 He can write wonderfully. What more does a Catholic need to decide to pick up this volume to accompany him while watching A.D. The Bible Continues? For those unlucky enough to not have read Aquilina's other works on the early Church (what are you waiting for, exactly?) this is a good place to start. Ministers and Martyrs manages to be incredibly accessible while still being profound. If you know nothing about the first centuries of the Church, you're going to love this book. If you are a seasoned Patristic reader, you're still going to love this book. This beautiful, full-color viewer's guide offers everything you need to fully experience the A.D. The Bible Continues television series. In these pages you'll take an unforgettable journey through the Apostolic Age as it brings to life the dusty streets and crowded marketplaces through which Mary and the Apostles journeyed as they built the Church. For each episode you're given . 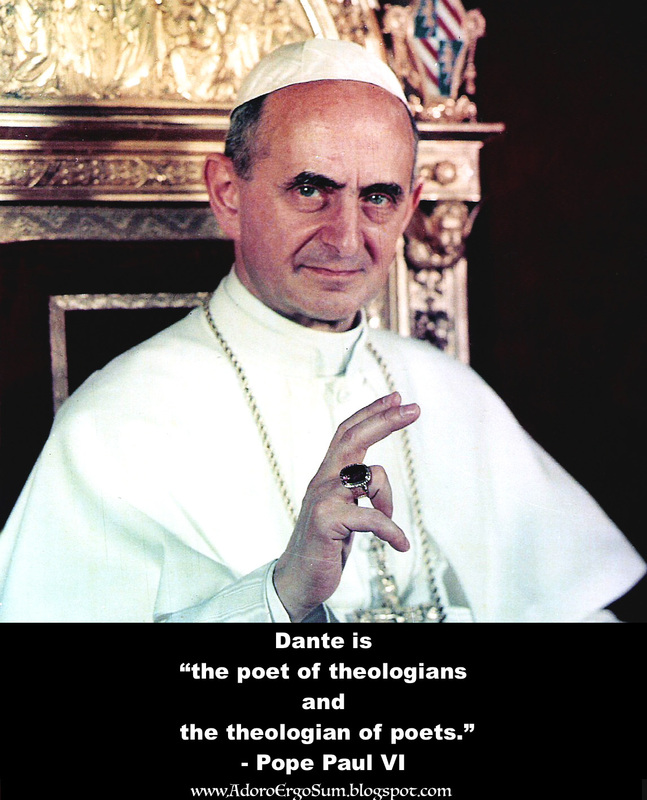 . .
A short essay with important historical and theological context. A detailed map that enables you to see where the Apostles journeyed or where important activities happened during the episode. Profiles so you know the role of each Biblical character. Pre- and post-viewing questions for family study, viewing parties or small group discussions. Definitions of words or terms you will hear in the episode but may not know. Connections to Scripture and to the lives and writings of the Saints. 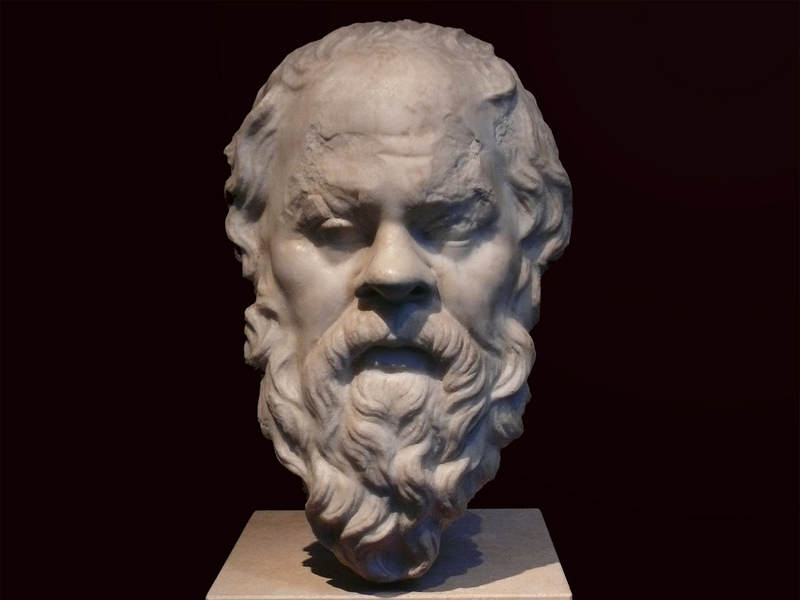 Ways in which you can use the principles in the episode to strengthen your own spiritual life. 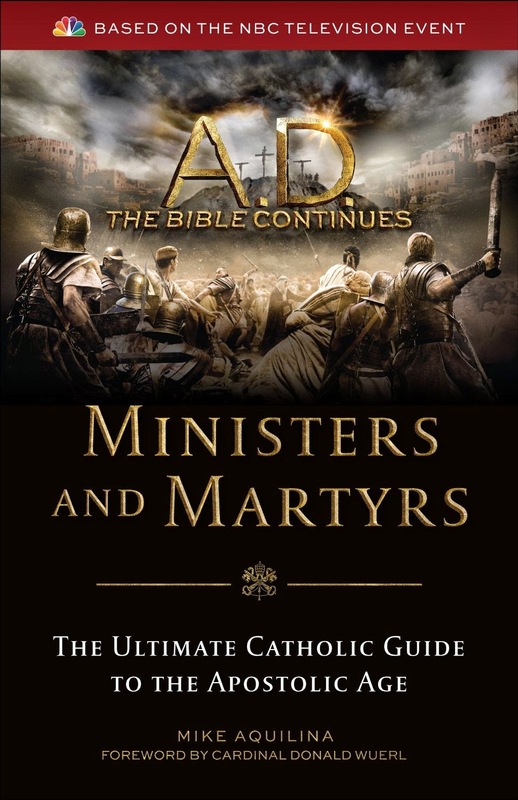 The Catholic Viewer's Guide is absolutely essential if you are to make the most of A.D. The Bible Continues. It's perfect for personal use, group discussions, family study, or small group sessions. The Catholic Viewer's Guide is truly a great companion to watching the series, one I'd warmly recommend to all my readers, Catholic and non. 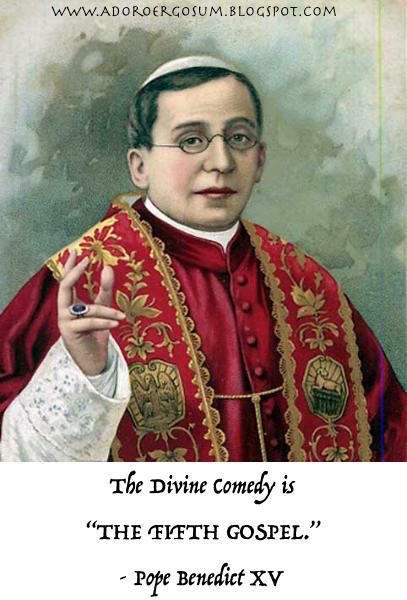 For each episode a brief "background reading" (taken from Ministers and Martyrs), a list of "key characters", including pictures, a "Catholic takeaway," glossary of terms, important relevant Bible verses, quotes from Catholic saints (Thomas Aquinas, Josemaría Escrivá, Augustine of Hippo, Francis of Assisi, etc. ), discussion questions, and a traditional Catholic "closing prayer" are all provided. Also, and perhaps my favorite element, a "Go Forth and Evangelize" section ties in the episode to the goals of the New Evangelization making each episode into a clarion call to fulfill the Great Commission. I hope to be able to watch A.D. The Bible Continues and will certainly be using the Catholic Viewer's Guide as my Virgil to the series. These articles are exactly what I need. I really appreciate for this great information,so happy to find good place to many here in the post. I usually wait for your pieces of writing.